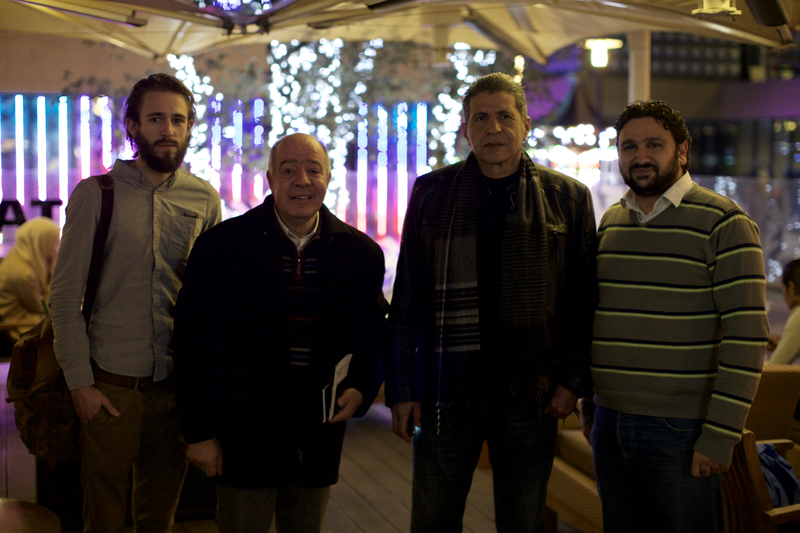 A while ago we had the privilege of meeting with Assaad Chaftari and Ziad Saab of Fighters For Peace, an organization of ex militants from the civil war, dedicated in educating and advocating for civil peace in Lebanon. You can read more about Assaad Chaftari’s story here from the Forgiveness Project, how he came to a process of ‘inner-transformation’ through attending Initiatives of Change meetings, eventually leading to him writing a letter of apology to all of his victims. 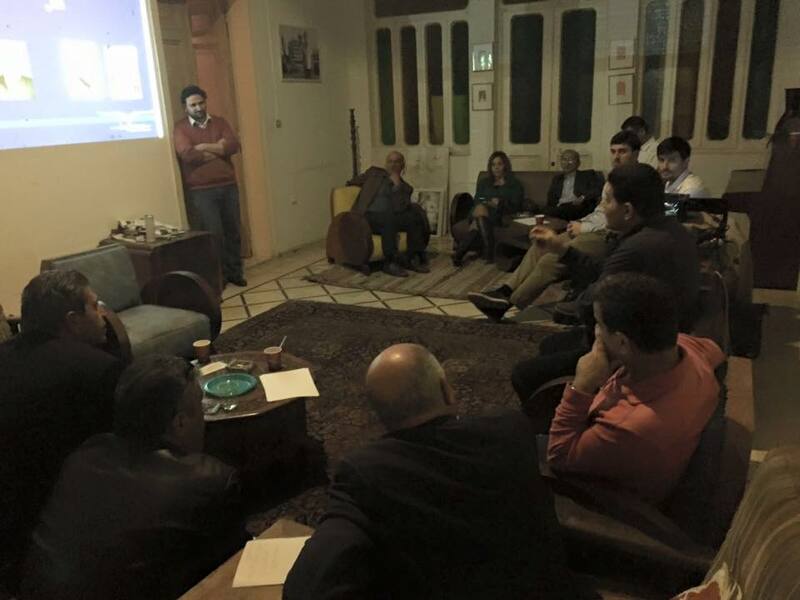 Assaad and Ziad were kind enough to invite Ramy to go and share with Fighters for Peace about the role of forgiveness in reconciliation, and specifically how we run our forgiveness programs. Needless to say this was indeed a great privilege and an honor for Ramy – a Lebanese citizen himself – to share his heart for forgiveness with an older generation who have actually been at the front lines of inflicting violence and conflict, but most importantly through humility and self reflection have now chosen to use those experiences to help build peace. And they asked us…in our innocence and ignorance to educate them…what truly a humbling experience. The evening certainly had its challenges, but the overall outcome was positive, forgiveness is after all rarely an easy black and white decision to make, rather a grey area to be grappled with. We look forward to what the future holds in our relationship with Fighters for Peace, the world needs more of them! What an amazing thing to do. Forgive those who have hurt u. Very touching article. This organisation is going to be of good use to so many people young and old who have experienced war. Amazing Article and the fighters for peace are doing an extraordinary job.